Klamath Falls is a city in and the county seat of Klamath County, Oregon, United States. The city was originally called Linkville when George Nurse founded the town in 1867. It was named after the Link River, on whose falls the city was sited. The name was changed to Klamath Falls in 1893. The population was 20,840 at the 2010 census. The city is on the southeastern shore of the Upper Klamath Lake and about 25 miles (40�km) north of the California�Oregon border. 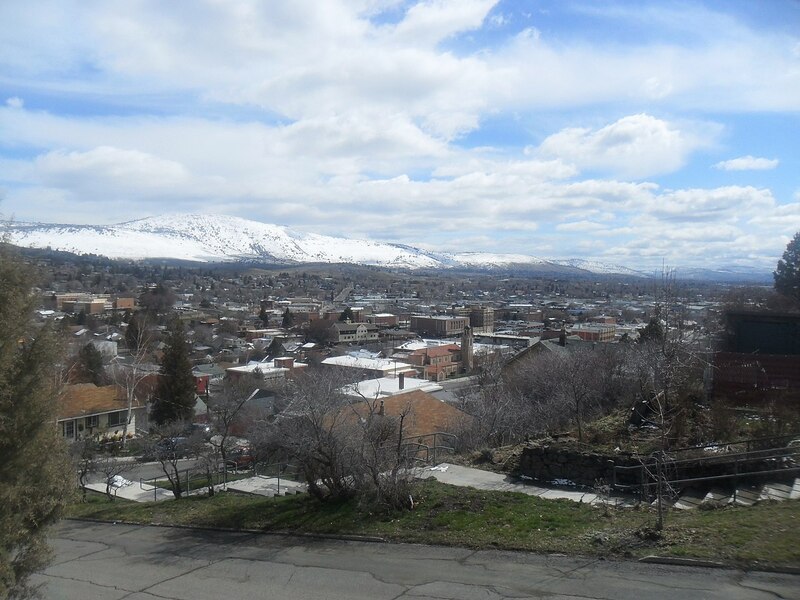 The Klamath Falls area had been inhabited by Native Americans for at least 4,000�years before the first European settlers. The Klamath Basin became part of the Oregon Trail with the opening of the Applegate Trail. Logging was Klamath We've developed Access Databases in Klamath Falls for the Police department (subcontracted through Bear Technologies). These are professionally built database with advanced navigation forms, criterion for reports, and normalized table structure.